Hello! 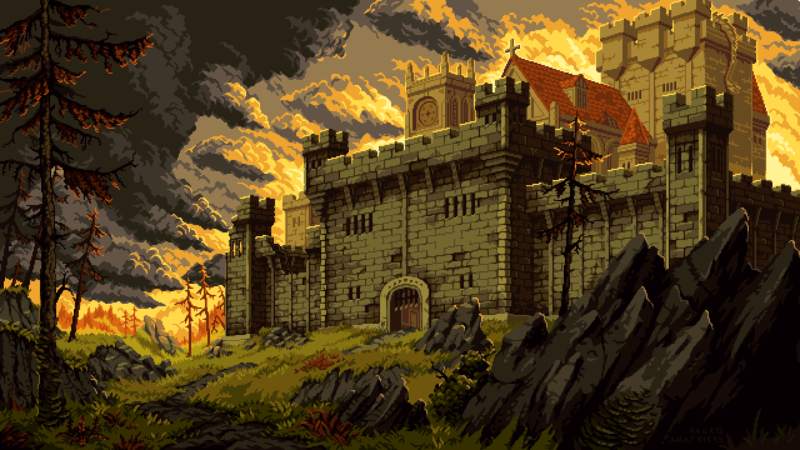 My name is Nauris Amatnieks and I am a pixel artist and indie game developer from Latvia. 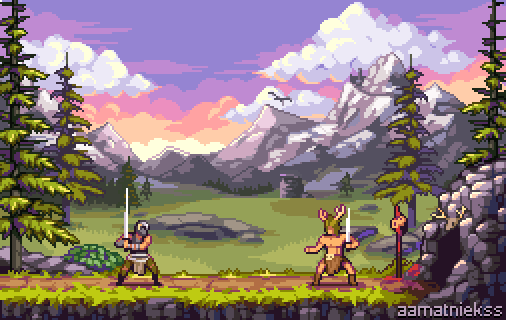 I have been doing gamedev and pixelart since 2014, and during this time I have solo released 3 commercial games, and made a lot of prototypes and jam games. The commercial games being The Inner Darkness, Moustache Mountain, There Was A Caveman and currently in development(but on hold) Bacon Rebellion. This Patreon's main goal is to just help me support financially with small everyday things, so it would be easier for me to create games, art and asset packs! 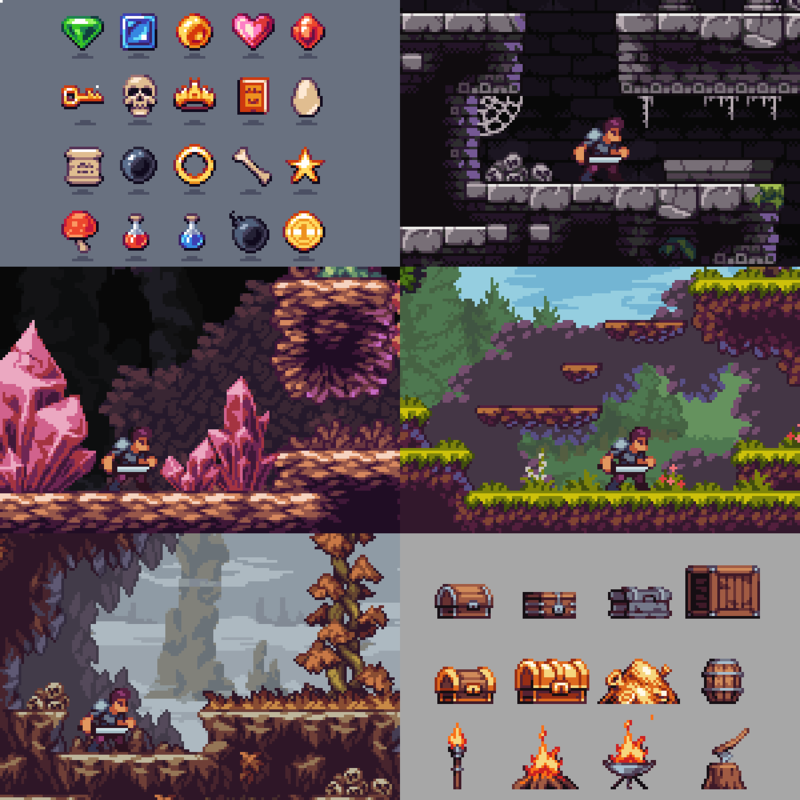 I've currently released 10+ asset packs, with this patreon and your support I could spend more time making more packs. Sometimes I also make short and concise gif tutorials showing how to draw various things for your games. Things like drawing game objects, characters, backgrounds, tile sets and also some more overall art knowledge tips like how to choose colour, and drawing in various styles, etc. I also make timelapse process videos of various art pieces as well as post WIP gifs of art pieces when available. Access to all future asset packs as I release them. This would be enough to cover my basic bills, like internet, electricity and such.